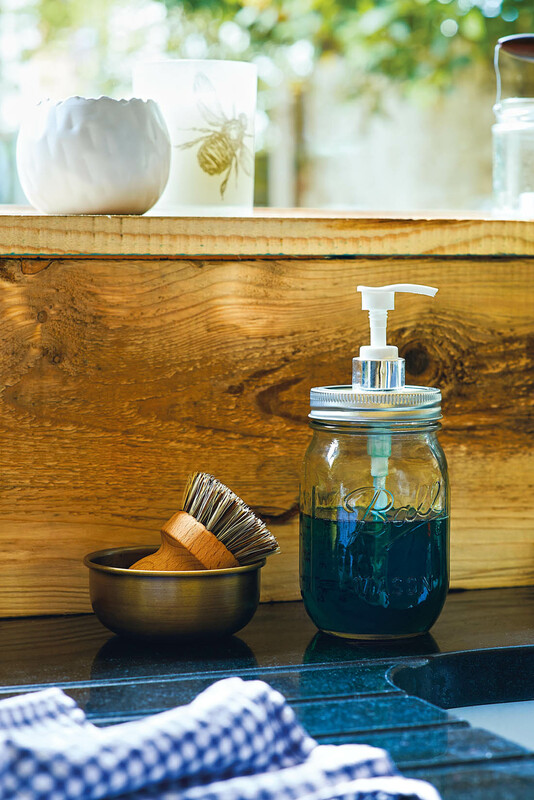 Everyone loves a mason jar, don’t they? I bought a set of them a while ago with grand plans for many DIY projects. 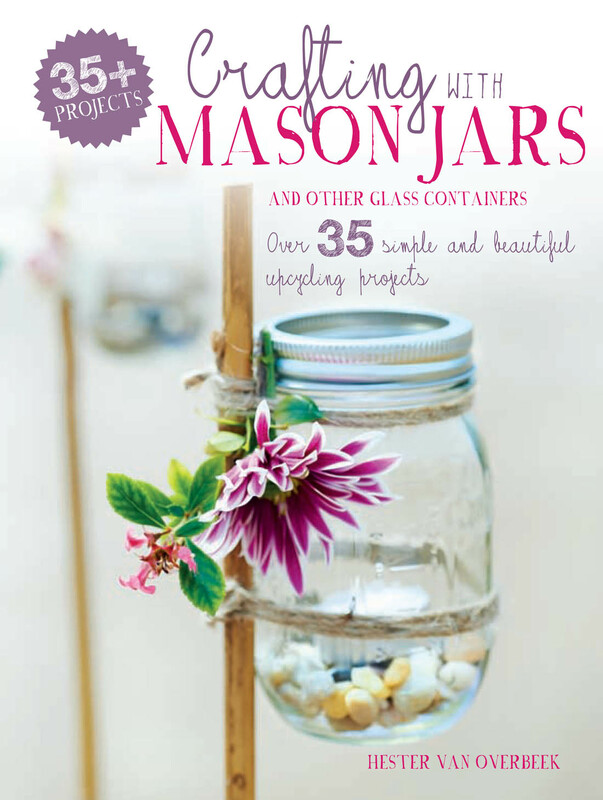 I’m now even more inspired to get started after reading Hester van Overbeek‘s new book Crafting with Mason Jars. 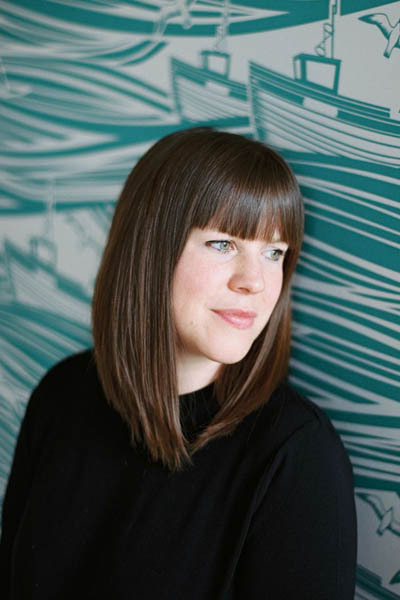 I’m pleased to be kicking off the blog tour for the new book today and I have picked out a few of my favourite projects to show you. There are loads of simple but effective projects in the book, all beautifully illustrated with photographs and graphics and clear step by step instructions. 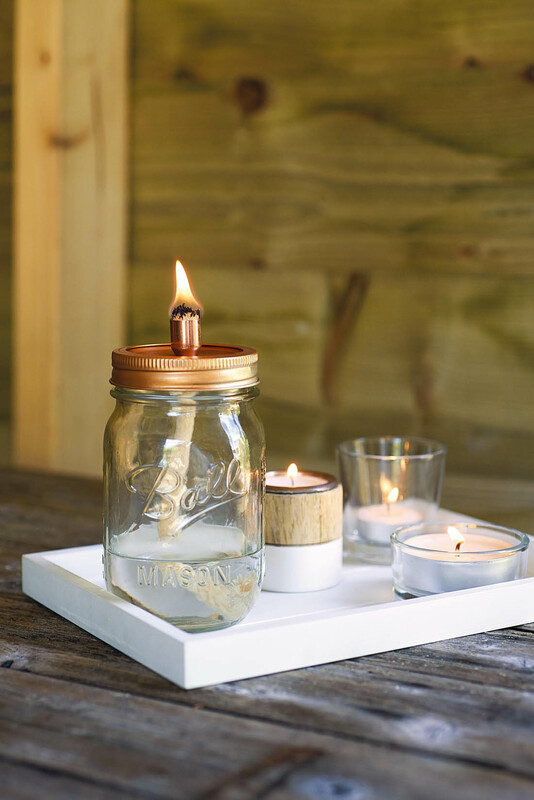 Filled with inspiration and clever ideas for gifts, homewares, decorations and storage solutions; some are perfect for crafting novices and others are a little more complex. 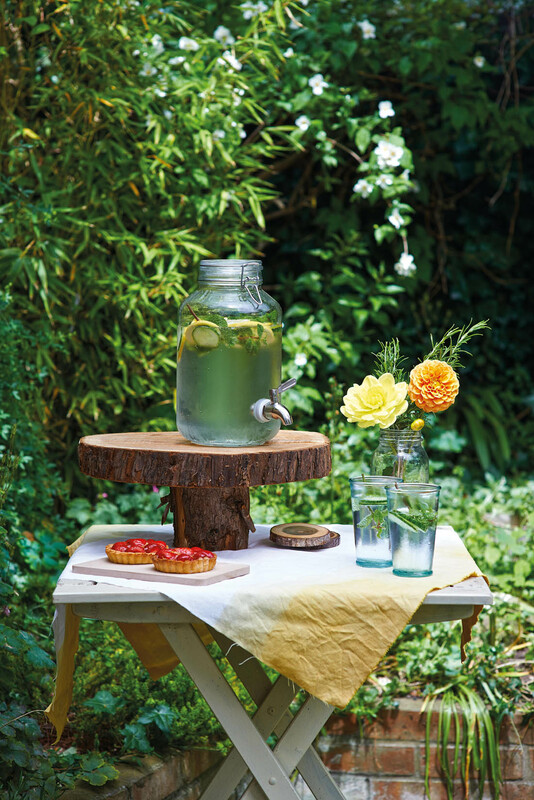 These drinks dispensers are brilliant for summer parties and well worth investing an afternoon into making one of these. Another perfect project for the warmer evenings – they still seem so far away but I can’t wait for them! I’m kicking myself for having bought one of these soap dispensers recently when I could have made it with Hester’s tutorial. 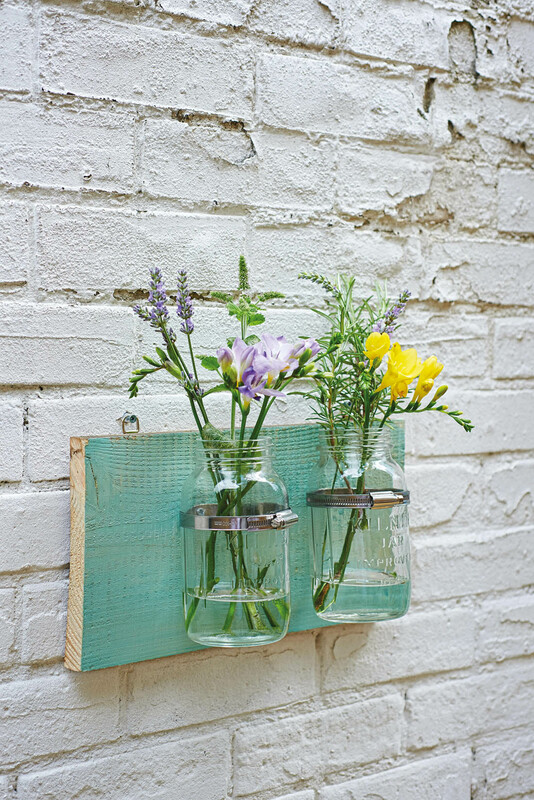 I hope you enjoy the rest of the blog tour and I look forward to seeing lots of mason jar upcycling projects! Love the idea on the cover, so pretty. Some of those babies can light the way to my shed. We have so much bamboo here – ready to fell for canes! Those lanterns would be perfect for summer as shop bought ones can be very expensive, can’t they. Lovely ideas.